What is Step Up To Quality? 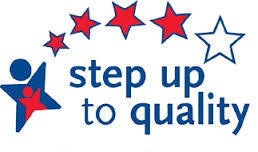 Step Up To Quality (SUTQ) is a five–star quality rating and improvement system administered by the Ohio Department of Education and the Ohio Department of Job and Family Services. 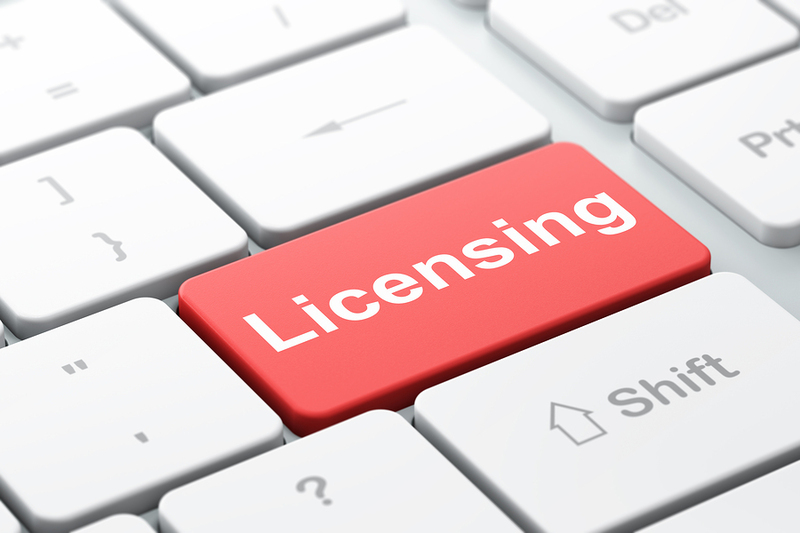 SUTQ recognizes and promotes learning and development programs that meet quality program standards that exceed licensing health and safety regulations. The program standards are based on national research identifying standards which lead to improved outcomes for children. All Early Childhood Education (ECE) and Preschool Special Education (PSE) programs funded by the Ohio Department of Education (ODE) are mandated to participate in Step Up To Quality (SUTQ) and are required to achieve a rating of 3, 4, or 5 to maintain state funding. The invitation to participate in SUTQ has now been made to all eligible publicly funded programs in Ohio. In addition to ECE and PSE programs, ODE licensed programs that receive Publicly Funded Child Care (PFCC) funds from the Ohio Department of Job and Family Services (ODJFS) will be required to participate in SUTQ by July 1, 2020. Information on Step Up To Quality is available through the Ohio Department of Education website. Step Up To Quality overview, program standards, and resources are available from the Early Childhood Ohio website.